Collects Battle Scars #6, Secret Avengers (2013) #1, Avenging Spider-Man #20-21 and material from Strange Tales (1951) #135. MARVEL'S AGENTS OF S.H.I.E.L.D. are coming to the ABC Network this fall! Get in on the espionage action with this collection of modern classics! 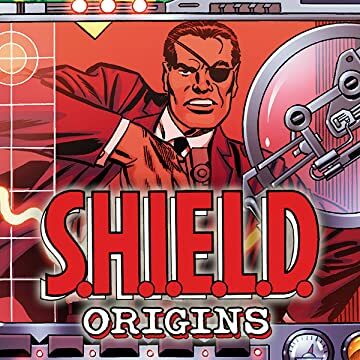 Thrill to the formative appearances of Agent Phil Coulson and Nick Fury Jr., and learn how Fury followed in his famous father's footsteps! See S.H.I.E.L.D. recruit the Avengers' Hawkeye and Black Widow. 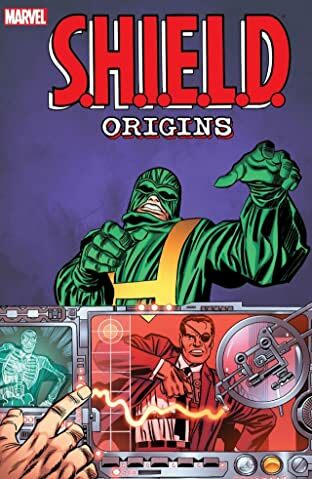 Plus: the classic first appearance of S.H.I.E.L.D. !